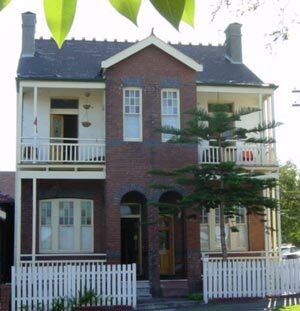 Medium to long stay residents of inner Sydney will find Lilting House Hotels terraces congenial and comfortable accommodation. Close to transport and shops, a variety of houses offer single rooms for the individual and larger rooms for couples. 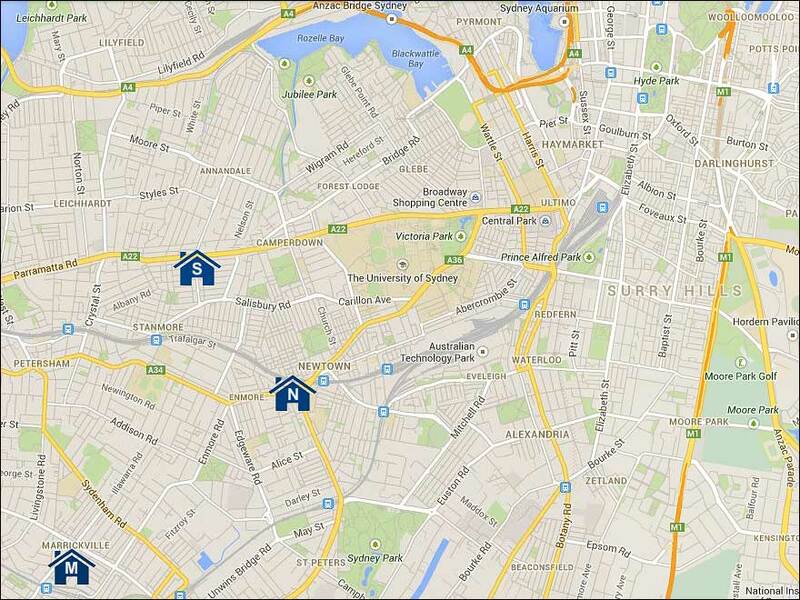 Room rates are designed to be low for the budget traveller or working Sydney resident. Tenants pay no letting fee and no bond. To secure your room, please fill out an online application form by clicking on the tab in the top menu. You can visit the house of your chosen locality and get the feel of the house and its environment.